What is the Best Way to Grow Your Potatoes? It’s no secret that I love growing veggies – potatoes in particular – so it upsets me that so many people are getting sad results when they try growing potatoes in novel ways. I just spent an evening watching videos of people who planted potatoes in various enclosures, grew beautiful plants, and then harvested two handfuls of small, knobby potatoes. It was not their fault, because this is what usually happens when potatoes are given growing conditions that are much warmer and drier than would occur under normal circumstances, normal being the consistent cool, moist conditions six inches (15cm) underground. I learned this twenty years ago, when growing potatoes in towers made from old tires became a passing fad. The soil-filled black tires heated up so much that the plants lost interest in making potatoes (I harvested five), which never happens in my garden. roots to stop making tubers. Instead, the plants may rev up other reproductive strategies, like developing more fertile flowers, or popping out little green potato-like organs on the main stem. 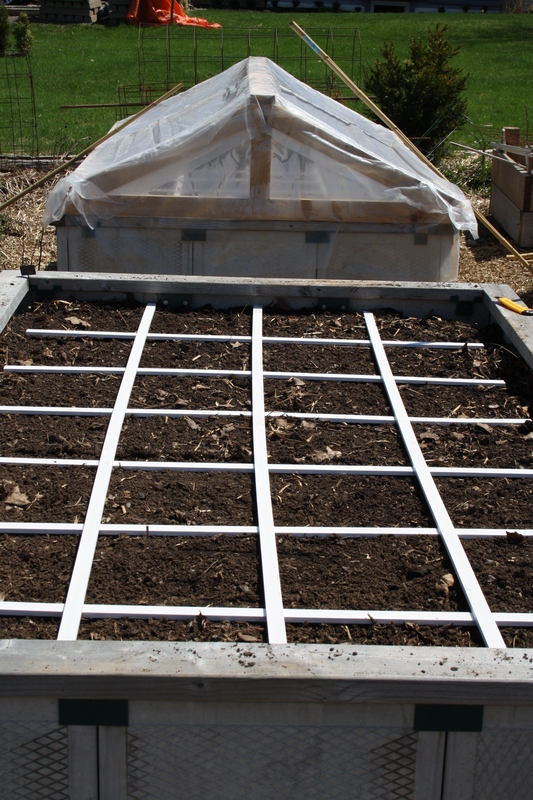 Daytime heating of roots is one reason why potatoes grown in above-ground containers may fail in warm summer climates. Potatoes can take warm air temperatures, but when the roots warm up too, productivity plummets. 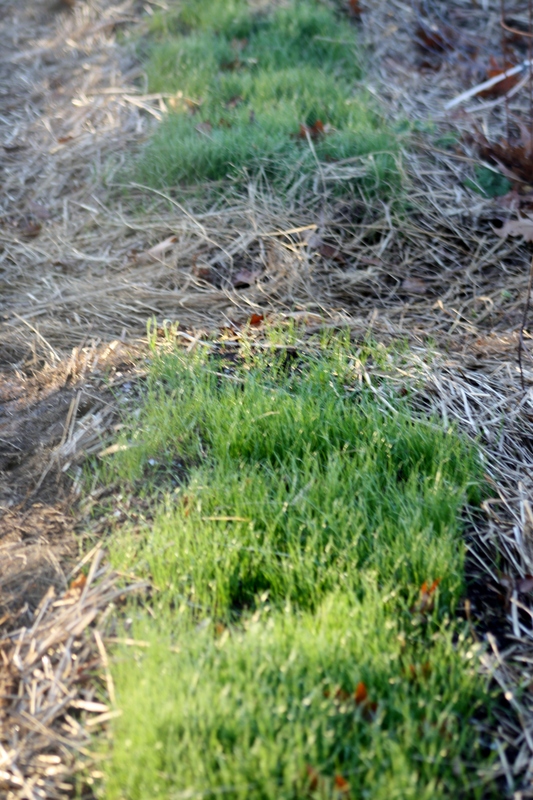 You can follow this link to see the thoughtful work done by Canadian garden blogger Isis Loran, but spoiler alert she has not found a potato growing method to rival the hill-and-mulch method, which involves simply growing potatoes in the ground, and mounding loose soil and mulch around them each time you weed. “I loved that I could just rake up or hill up more soil & straw as the plants got bigger. 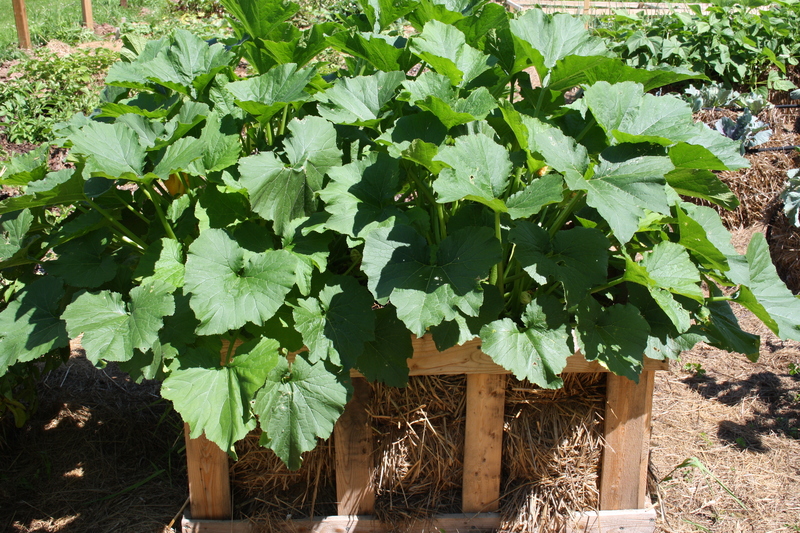 It was much easier in my opinion than trying to add soil to the pallet container or rolling up the burlap bags,” Loran writes. Loran gardens in a cool maritime climate like that of the British Isles, where potatoes tend to prosper no matter how they are grown. Research by the Royal Horticultural Society has found that variety does make a difference when growing potatoes in containers. When 21 different varieties were grown in 40-litre (16-inch diameter) green plastic potato bags, these varieties were the strongest producers: ‘Casablanca’, ‘Golden Nugget’, ‘Sharpe’s Express’, ‘Maris Bard’ and ‘Lady Christi’. The story is the same in the US. In Wisconsin, potato lovers involved in the Kenosha Potato Project have found that ‘Calrose’ and ‘Charlotte’ tend to produce larger potatoes than other varieties when growth in soft-sided pots or bags. 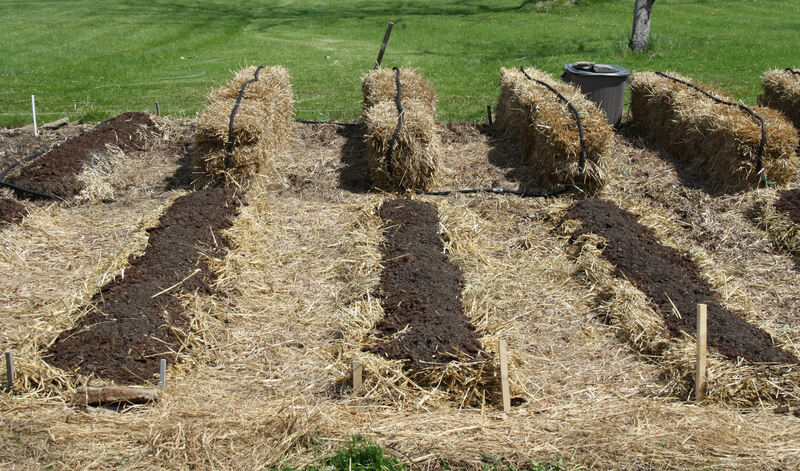 Any biodegradable mulch is a good mulch for potatoes, though once-popular straw can be a problem because of price and pesticide contamination. 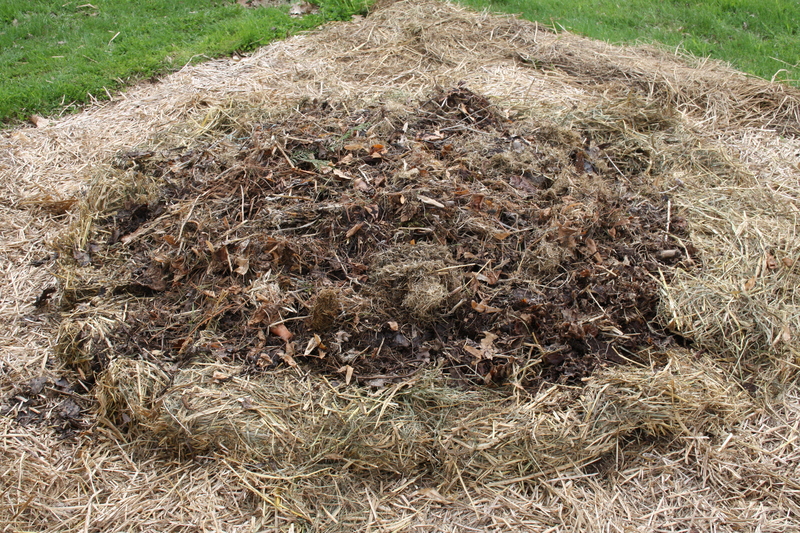 I use both grass clippings and weathered leaves since that is what I have, and I especially like the way leaf mulch keeps the potatoes’ root zones cool, moist and free of weeds. 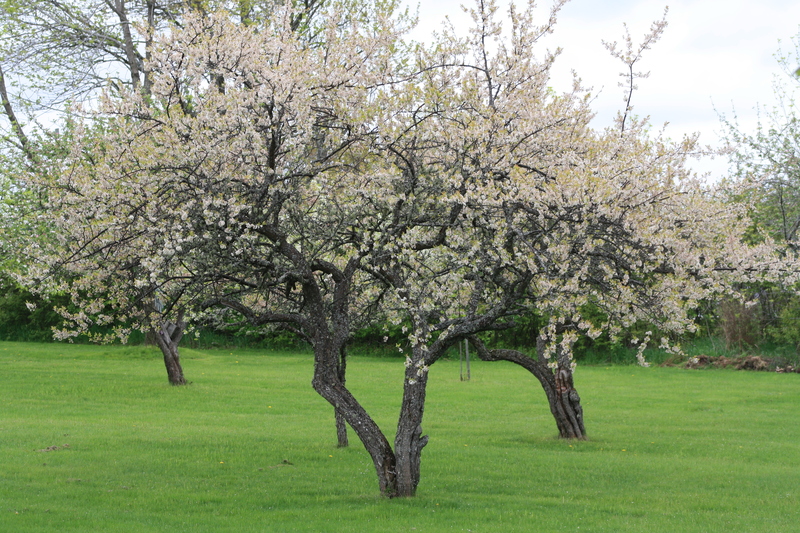 A recent research project from Rutgers University showed that plants produced prettier, more uniform tubers with leaf mulch, and it’s fine to combine materials when mulching potatoes, for example by layering leaves with grass clippings. 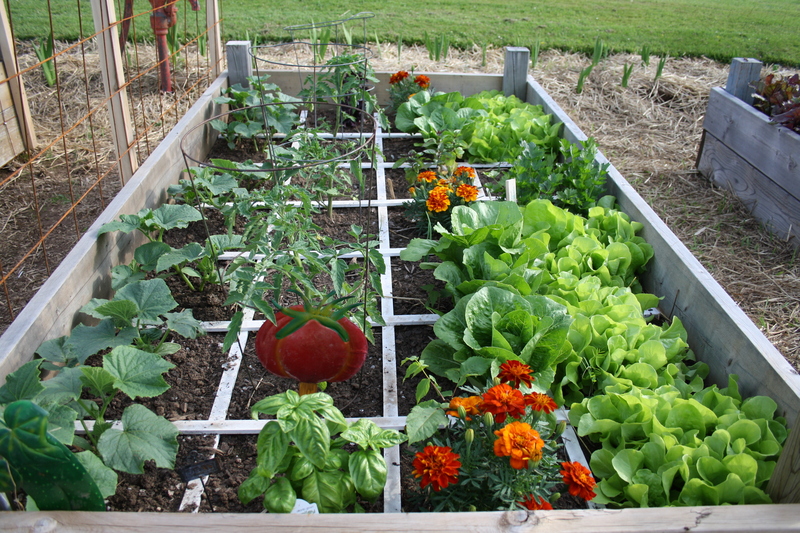 The important thing is to keep a light-blocking blanket of organic material between the shallowest tubers and the sun. 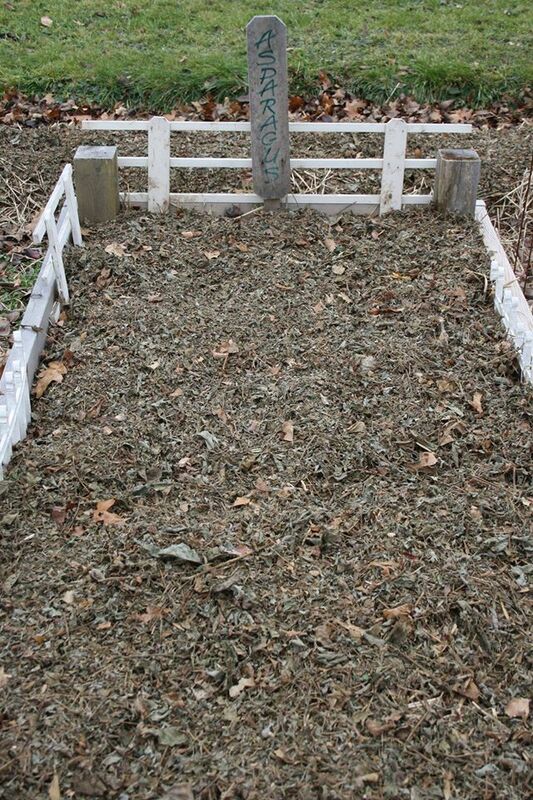 The best time to start mulching potatoes is when the plants are ankle high and in need of their second weeding. Use a sharp hoe to nip out weeds, and then mound loose soil around the plants so the crown of the plant becomes snugged in with an additional two inches of soil. 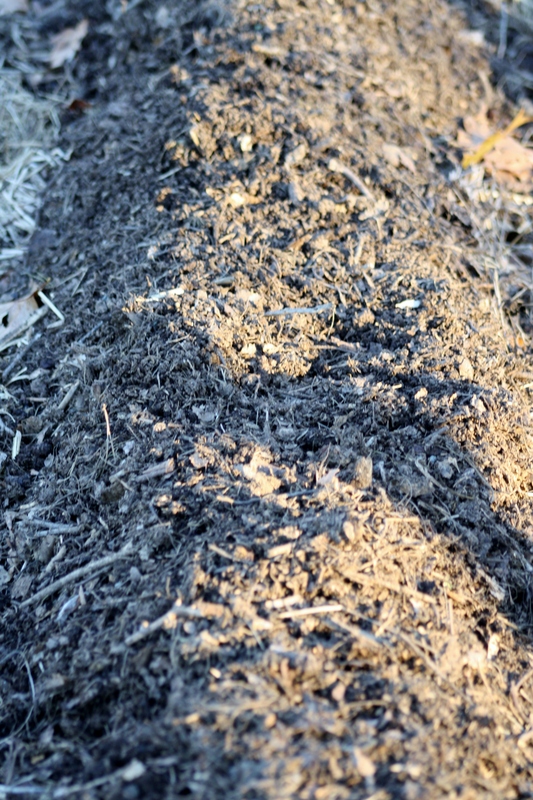 Then start layering on the mulch, and keep adding more until the plants begin to fail. At this point you can feel around beneath the mulch for some tender new potatoes, and start harvesting all of the potatoes from your most advanced plants. As I pull individual plants, I often move the mulch to the centers of neighboring plants that are still growing and in need of as much mulch as I can muster. When it comes to growing potatoes, the simplest method is the best.